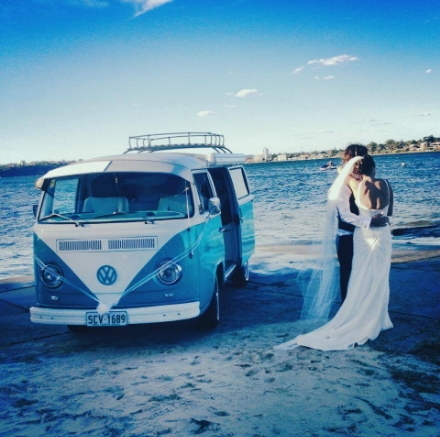 Marriage is a journey – so why not begin it in style? 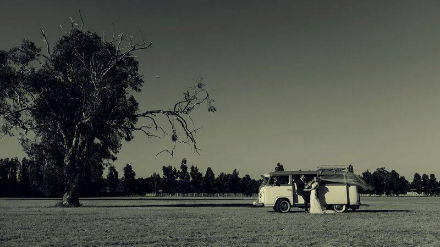 Two of our Kombis are called George and Edna, commemorating two special people and a marriage that lasted a lifetime. Perhaps that’s why they seem to add something special to big occasions like the one you are planning. 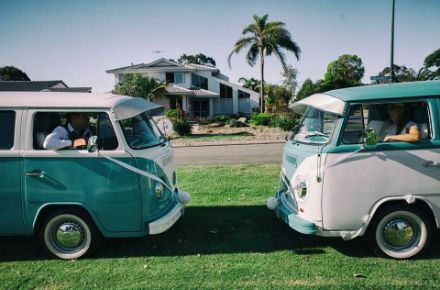 Arriving at your ceremony in a kombi says a lot about you – stylish, relaxed, fun, different and just a little bit cooler than the limo crowd. 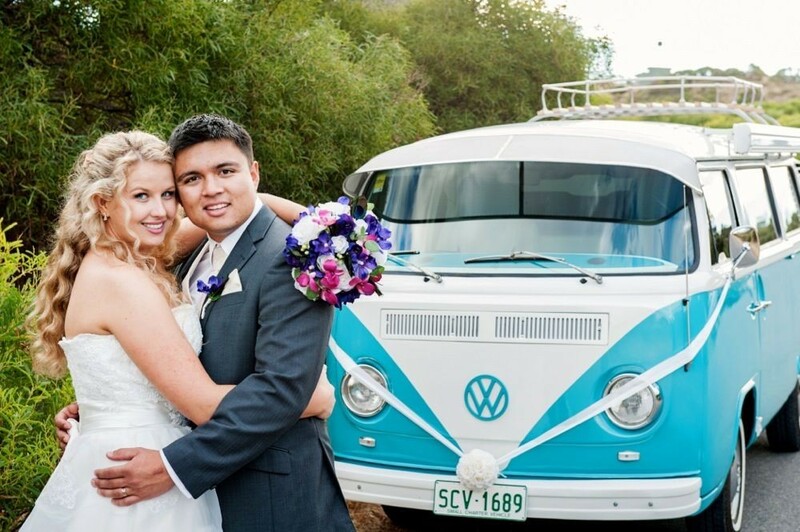 Whether you opt for both vehicles or just one, a stylish kombi will make your wedding day even more special. Our kombis are terrible show-offs and just love the camera, adding a unique touch to your wedding album and reflecting the day you plan to have - full of fun, laughter and great memories.